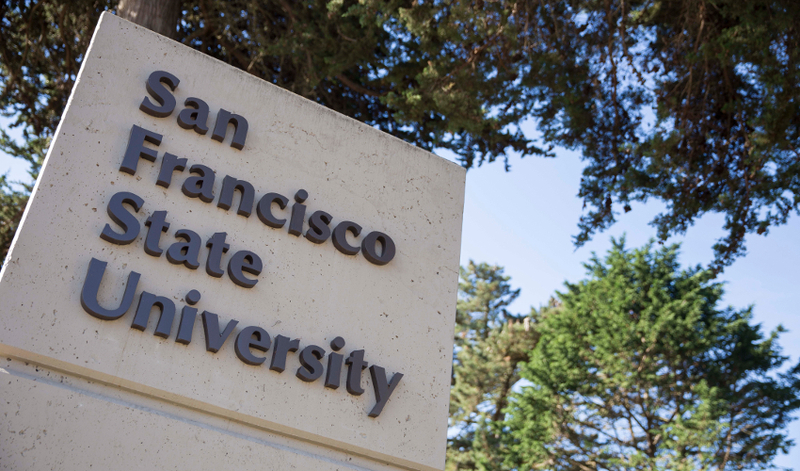 San Francisco State University is committed to the safety and well-being of its students, faculty and staff and to its neighbors in the surrounding community. Last evening three independent events near and on campus may have caused distress among the University community and its neighbors. We want to assure our students, faculty, staff and neighbors that the campus community was and is in no danger. At approximately 7:40 p.m. last evening a shooting occurred near campus. University Police worked with the San Francisco Police Department in the investigation. After a thorough sweep of the campus and surrounding area, University Police reported that there was no active shooter/threat on the University campus. University Police continued to monitor campus safety and responded to concerns as they arose. The shooting victim is now receiving care and the campus community is in no danger at this time. Several hours later, at approximately 11 p.m., the campus experienced a power outage due to issues experienced by PG&E. At the same time, there were reports of fireworks in the area, which were mistaken for gunshots associated with the shooting that occurred near campus earlier in the evening. The University worked as quickly as possible to gather the facts and inform the campus community and community at large of the events of the evening: the status of the shooting victim, the safety status of the campus and anticipated updates regarding the power outage. We recognize that these events caused confusion and concern among the campus. It is our practice to provide timely updates to the campus community in instances of imminent threat. Students who are in need of emotional or psychological support can contact Counseling & Psychological Services. Office hours are 8 a.m. to 7 p.m. Monday through Thursday and 8 am to 5 p.m. on Fridays in the Student Services Building Room 205. Call 415-338-2208 for appointments. Faculty and staff members in need of counseling may call 1-800-367-7474. The University will provide updates as they become available.